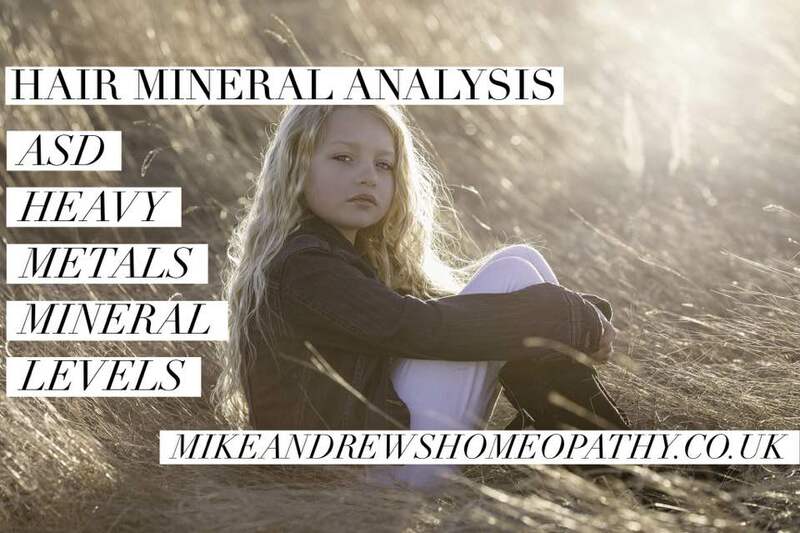 Homeopathy for Molluscum contagiosum, guest blog for the Australian Aurum project. Is homeopathy for me? 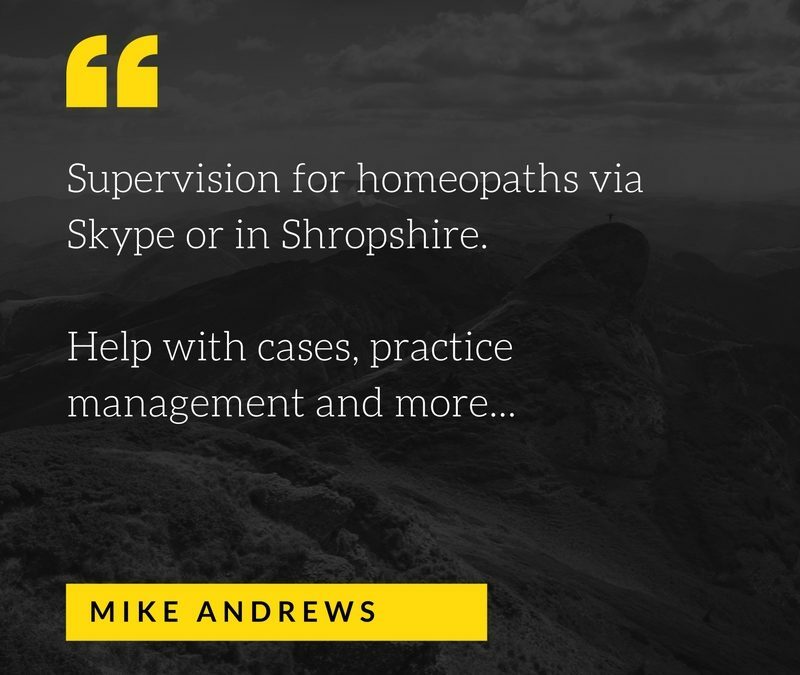 Should I self- treat or see a professional homeopath ?